I Think We’re Like The Wind & Sea…. I hope you have all had a wonderful Christmas? I thought I should take some time to write a post & catch up on the past couple of weeks . Firstly, I got my nose pierced! 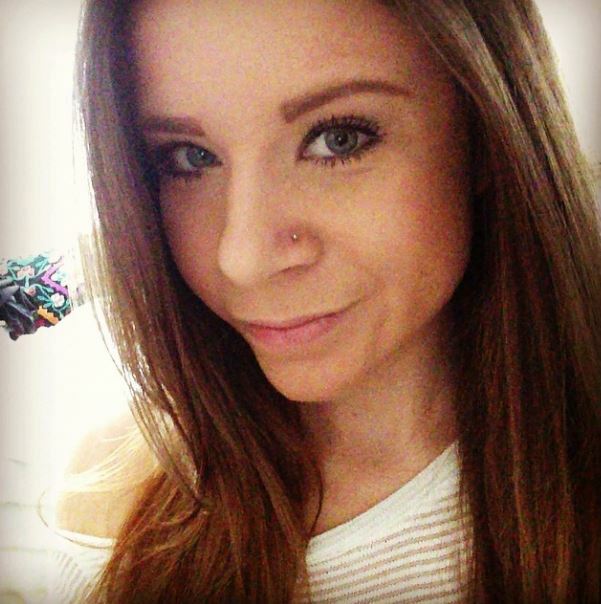 I have been wanting my nose pierced for years & this month I finally took the plunge. I can’t wait until it is healed & I can swap my stud for a little ring. 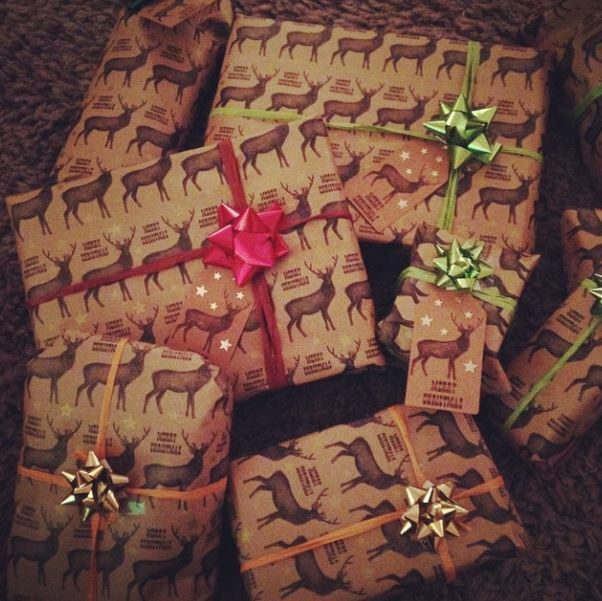 I had a lot of gift wrapping to do this year & I was lucky enough to find this gorgeous stag paper…. so cute! 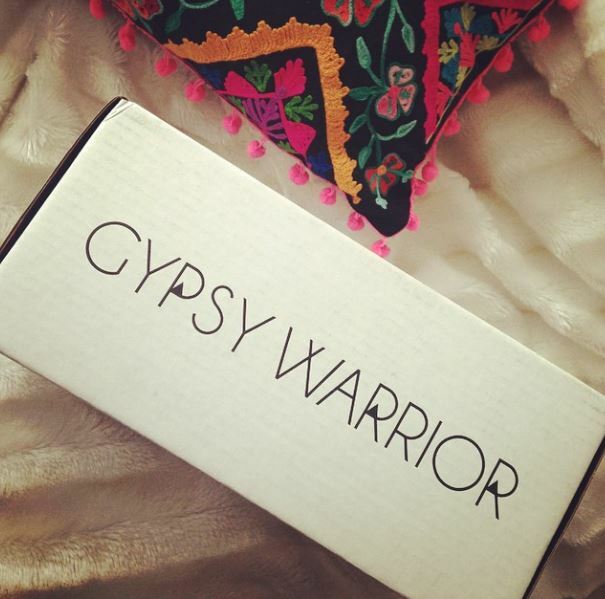 I received my first ever order from my new favourite brand, Gypsy Warrior…. more on this soon. 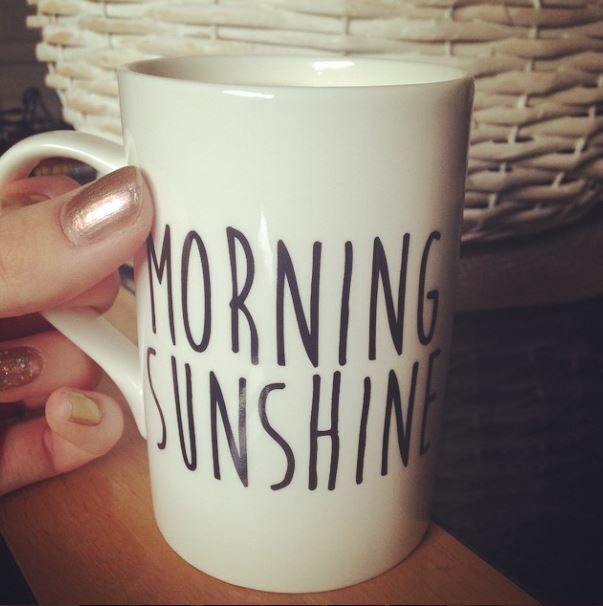 I have spent almost every morning wishing it was Summer…. 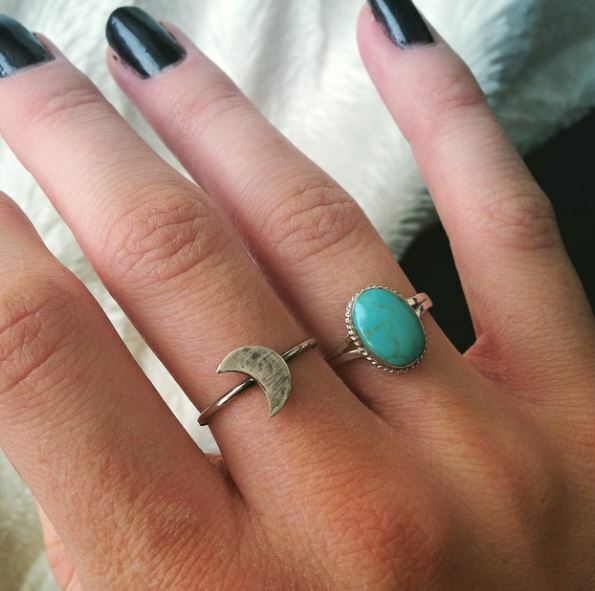 Chris bought me a gorgeous Luna Ring for Christmas. I will post more of my gorgeous presents soon. Boxing Day was spent at Whitby, one of our favourite places. 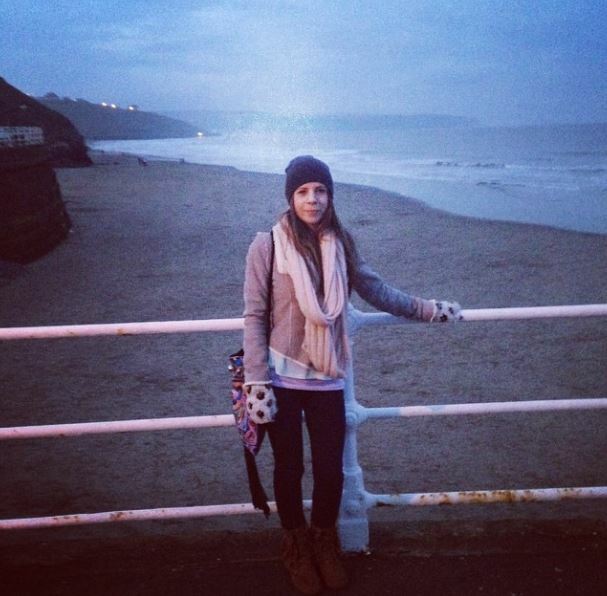 We took a stroll down the pier by moonlight, watching & listening to the waves….perfect. The next day was spent feeling rather poorly. 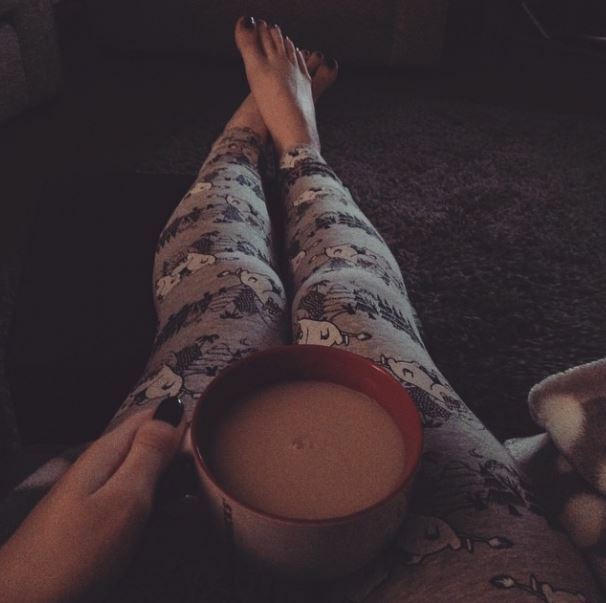 I drank lots of hot Chai Tea in an attempt to make myself feel a little better. Today I am still feeling somewhat poorly. Luckily 2 gorgeous Accessorize Bags that I bought in the sale arrived in time to cheer me up. 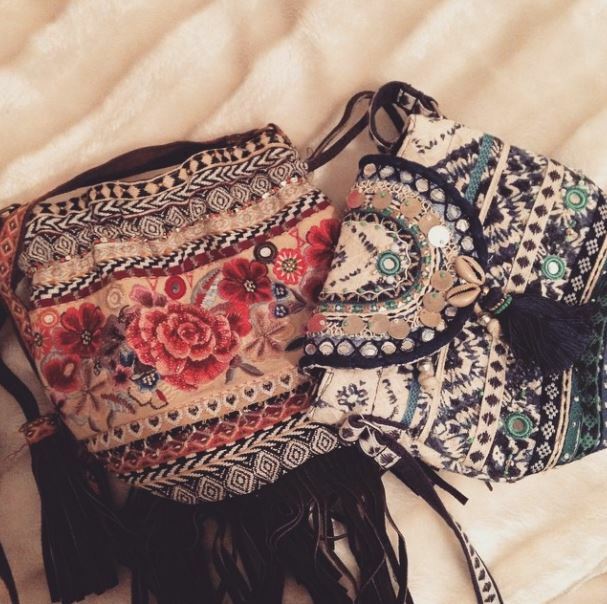 I just adore Accessorize & I am so happy I managed to pick up these beauties in the sale. I hope you have all had a lovely Christmas & I would like to wish you all a peaceful & happy New Year…. I’m loving your nose ring, it looks great on you! Looks like you had a fantastic holiday. All the very best to you in the New Year!